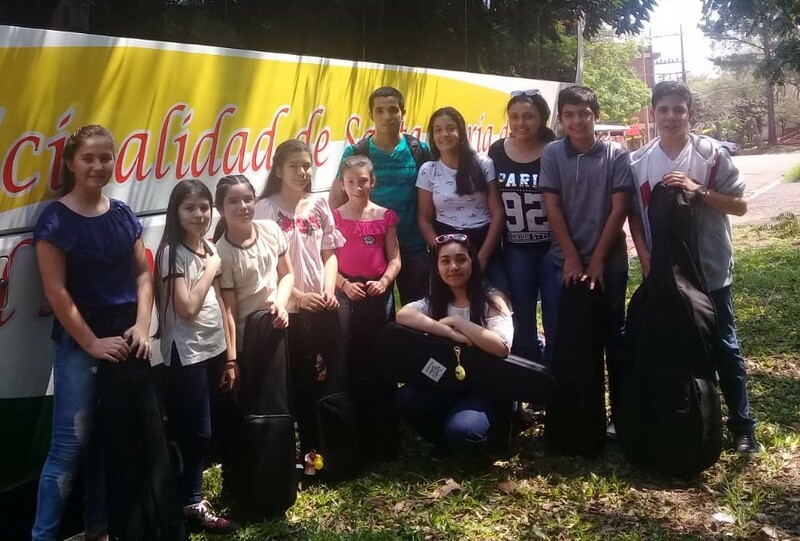 Last weekend our budding violinists had the opportunity to travel to Encarnacion and attend workshops and seminars led by top musicians. We were invited by Gerardo Gramajo, one of the outstanding teachers in the country, who regularly teaches our star students, Jesus and Sebastian. This top tuition is not something we could afford on a regular basis for the whole group. The students came back with new knowledge and more enthused than ever with their musical studies.